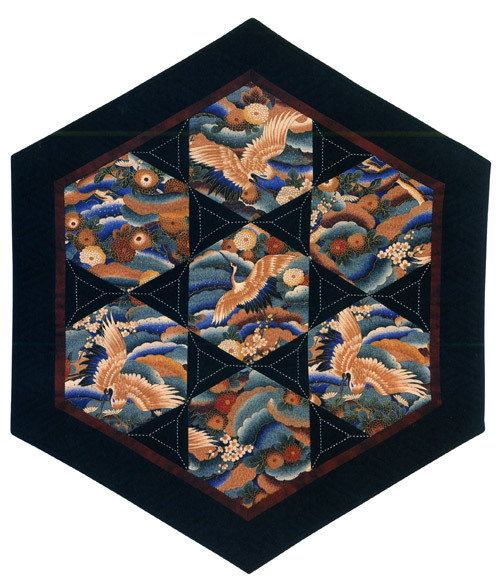 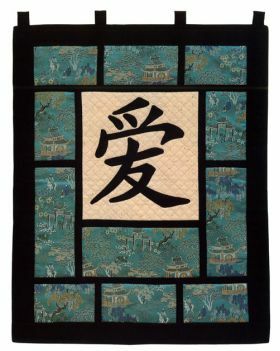 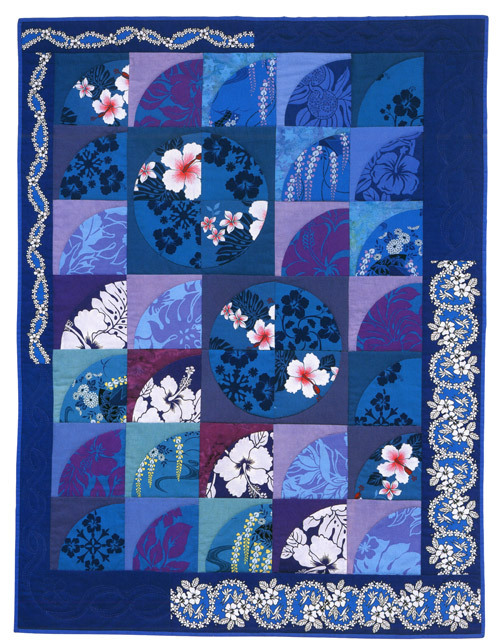 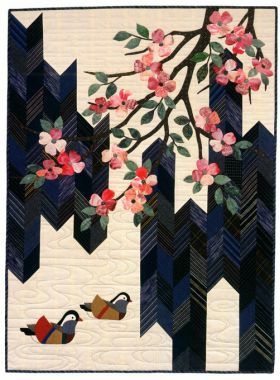 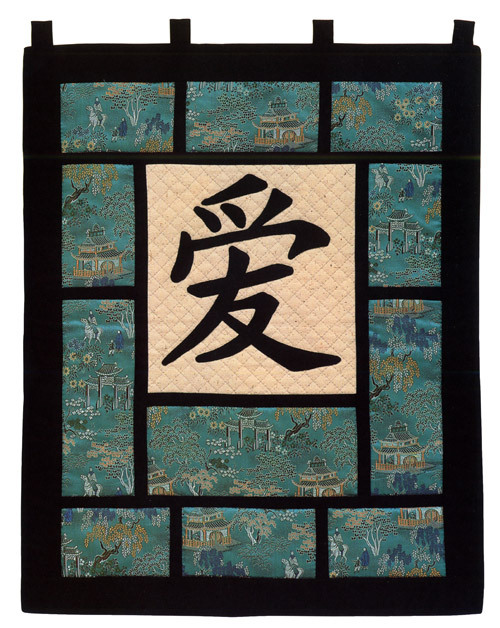 Japanese fabrics inspired 82-year-old quiltmaker Kitty Pippen to write Quilting with Japanese Fabrics. Now Kitty returns with her talented daughter to share more dazzling creations with an Asian flair. 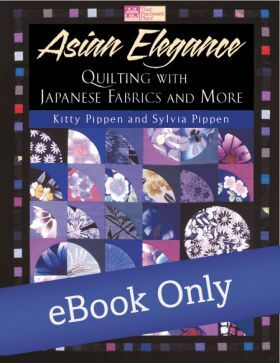 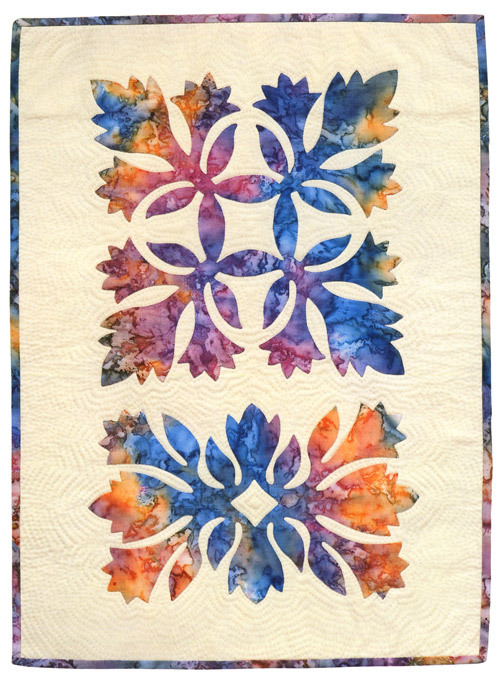 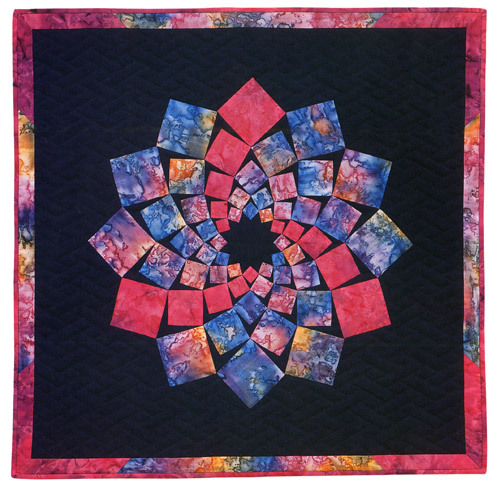 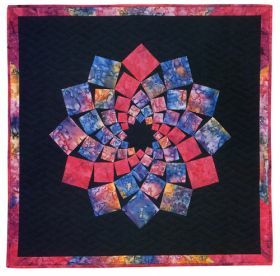 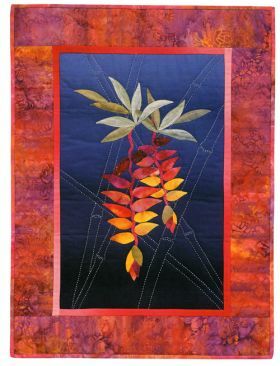 Kitty Pippen has written for such national magazines as Quilter's Newsletter Magazine, Threads, and American Quilter. 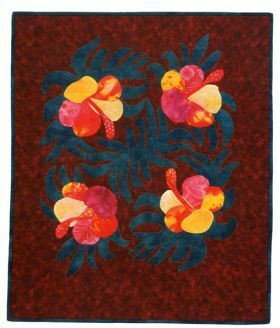 Sylvia Pippen, a lifelong quilter, has worked as a gardening columnist and professional landscaper.